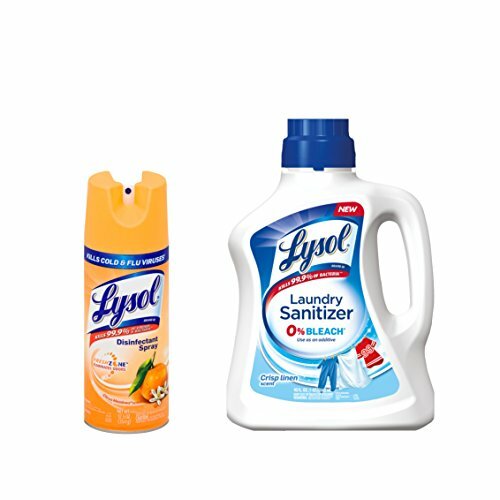 Save 25% off Lysol Laundry Sanitizer Additive (41 oz bottle) with this coupon from cartwheel.target.com. Lysol is originally known for its disinfectant spray, toilet bowl cleaner, and all-purpose cleaner. But Lysol has expanded its product line over the years. One of its latest products is the Lysol Laundry Sanitizer. The Lysol sanitizer has a special formula that kills 99.9 percent of bacteria that are not neutralized by ordinary detergents. Furthermore, the Lysol laundry sanitizer is a must-have if you frequently wash items that are exposed to high amounts of bacteria. These include towels and beddings along with clothes of active preschoolers, school-age children, and teens. Also, if you play a lot of sports, or have a job that involves manual labor, you’ll want to use the sanitizer to remove the germs that cling on your clothes through dirt and sweat. The Lysol Laundry Sanitizer doesn’t contain bleach. 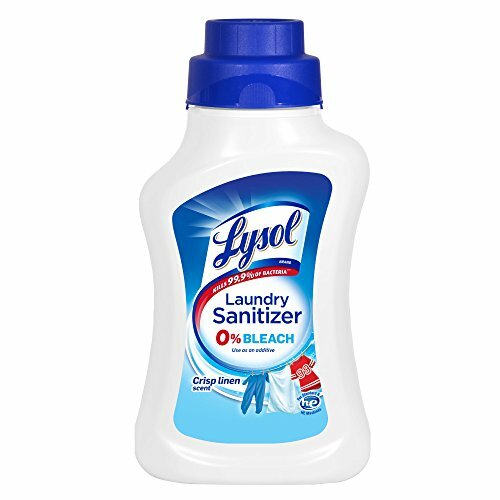 As a result, Lysol Sanitizer is gentle on most fabrics and can be used for whites and colored clothing. Also, Lysol works with both standard and HE washing machines and performs well even in cold water. Just take note: you must add the Lysol Sanitizer to the rinse cycle and leave in the cycle for 16 minutes. 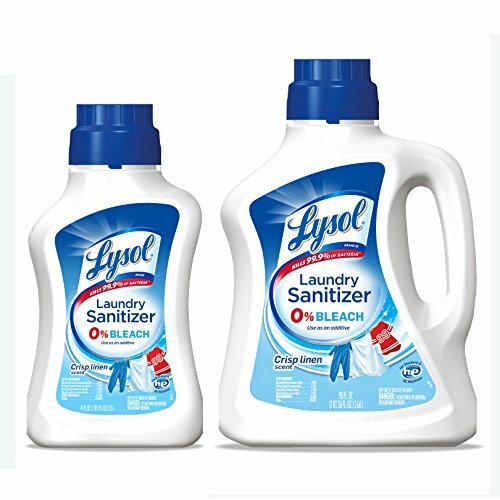 Save $1.50 off any one Lysol® Laundry Sanitizer with a coupon from Kroger (expired). 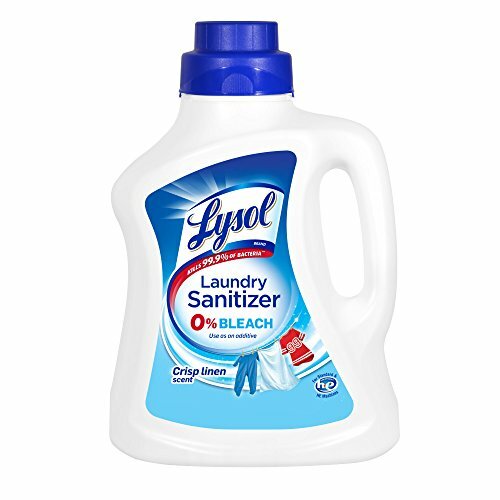 Finally, save 5% off one 41oz bottle of Lysol laundry sanitizer (expired). This entry was posted in Lysol. Bookmark the permalink. I love using your Lysol products. I use them so much in my classroom with my students. I would love to get some coupons please.